While many customers in carriers such as Sprint still don’t have LTE in most places in the states, South Korean carrier SK Telecom is already demanding phones maker to add LTE-Advanced to their devices. SK Telecom is currently negotiating with Apple so the iPhone 5S can have LTE-Advanced support with their network. 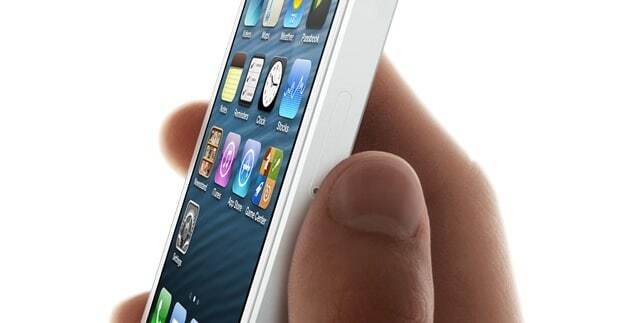 “SK Telecom is approaching Apple to put our LTE-A technology on the upcoming iPhone 5S. We are in the middle of negotiations”, SK Telecom executive told The Korea Time. LTE-Advanced is an upgrade to current 4G LTE, offering twice the speeds of LTE. Many US carriers such as AT&T, Verizon, and T-Mobile have made it clear that they will deploy LTE-A as soon as 2015.